Variety confirms that Saw 7 will be released in October 2010 and reports that the movie Saw VII will start production in January 2010. 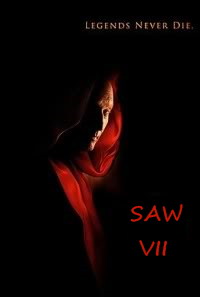 And in a surprising move, it is announced that David Hackl (who started off as a production designer for the second, third and fourth films before helming the fifth movie) is back to direct this new opus of the Saw movie series. He was probably missing Jigsaw and his heritage. Or maybe it is just that Lionsgate does not want the Saw movie series to be hijacked by a particular director, and so prefers to hire a large pool of talents. 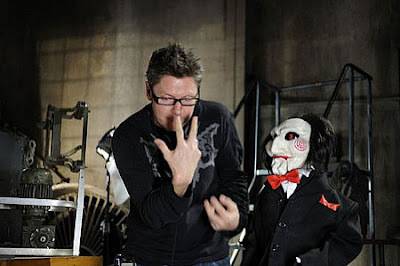 Anyway, you watched Saw 5, so any advice for Davi Hackl (did he miss something when directing Saw 5?) regarding the movie Saw 7?